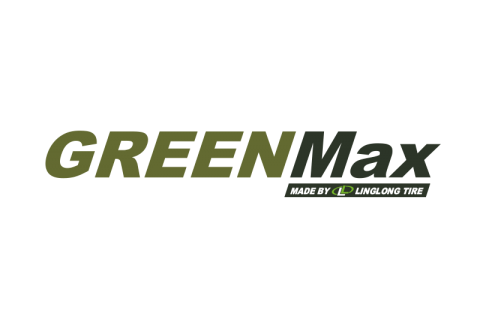 Green Max tires are the subsidiary of Ling Long Tire Company. Ling Long wanted to develop its first asymmetric tire pattern, leading to the creation of Green Max tires. This brand offers a range of sizes for SUV and light truck vehicles, specially designed to be able to handle heavy loads. These all terrain models offer excellent traction, making them perfect for loose surfaces.